A stronghold of 2500+ team members spread out across 5 centres with massive 500+ beds, our hospitals are always within your reach. 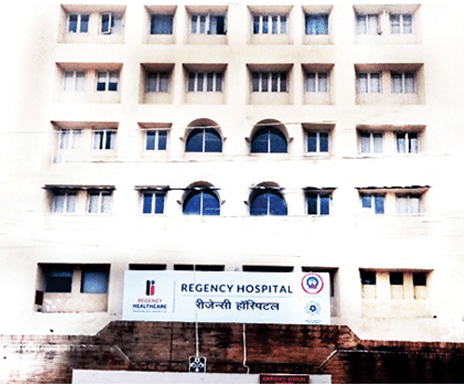 Regency Hospital opened in 1995 with a vision of being the first Multi-Speciality Hospital of the Kanpur region. Today Regency Hospital – Sarvodaya Nagar is the flagship center and boasts of achieving milestones in many healthcare fields in the region. In a span of 23 plus years, the hospital has been able to establish a distinct identity for delivering super specialty medical services to Kanpur, surrounding cities & rural areas along with the latest technology in Diagnostics & Pathology. Center of G.I, Laparoscopic and Bariatric Surgery. The Center is staffed with well trained and experienced team of oncologists and paramedics and armed with world-class equipment and facilities. With its recent introduction in Kanpur, the Regency Center for Cancer Care has become a single point for comprehensive and multi-disciplinary cancer care.It is focused on providing cutting-edge healthcare using the most advanced medical technology available anywhere in the world. 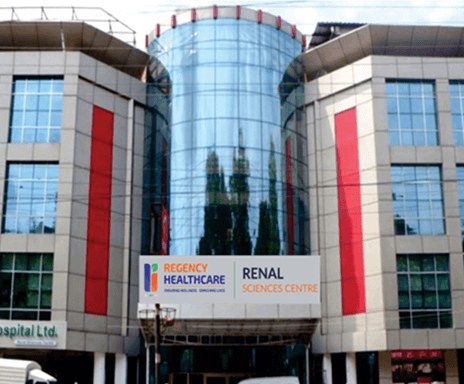 Regency Healthcare opened a facility at Kanpur exclusively for kidney diseases in 2012. The Renal Sciences Centre is an ultra-modern hospital having round the clock facilities for Nephrology and Urology including dialysis. The excellent renal facilities are backed by a dedicated team of highly qualified and experienced doctors and paramedical staff. 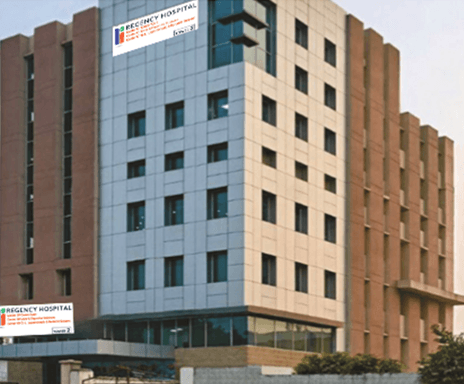 The hospital is the first and only dedicated Kidney Transplant centre in Kanpur and surrounding areas. 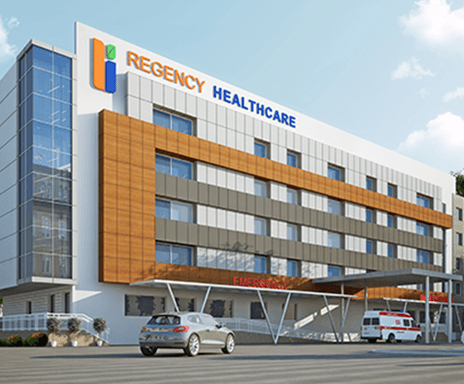 Regency Hospital, Govind Nagar is a 100 bed Tertiary Care health facility in the Southern part of Kanpur. 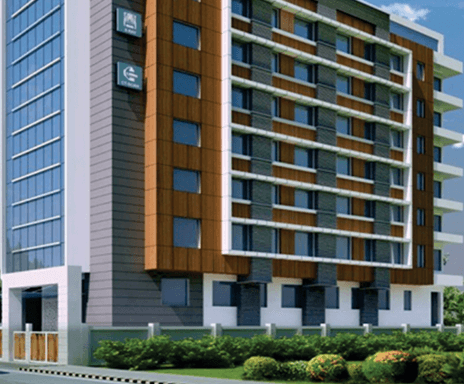 The aim of the hospital is to provide world-class healthcare services at affordable costs. It has state-of-the-art infrastructure and latest equipment and provides OPD, IPD, 24 hrs. Emergency, Pathology and Diagnostic services to the patients. The center has General wards, Semi-private and Deluxe Rooms beside ICU and Neonatal Intensive care unit. Centrally Air Conditioned, the hospital has an ultramodern Dialysis Unit to cater to outdoor and indoor patients. 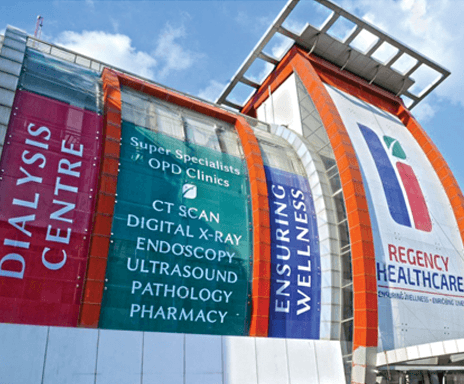 Regency City Clinic opened in 2014 as a Wellness Centre providing services like Health Checkups, latest Diagnostic and modern Pathology services along with Super Speciality OPDs. It also has special clinics like – Dental, Diabetes and Endocrinology, Gynae and IVF. The Regency Nephro Center is also the only Bi-bag Dialysis Centre providing Dialysis services in the region in association with Fresenius Medical Care, which is the world’s leading provider of products and services for people with chronic kidney failure.